Modern industries have been revolutionized by big data, and more businesses of every size are adopting it each day. However, even though big data has been around this long, there are still many heavy hitting mistakes being made with how it’s used. 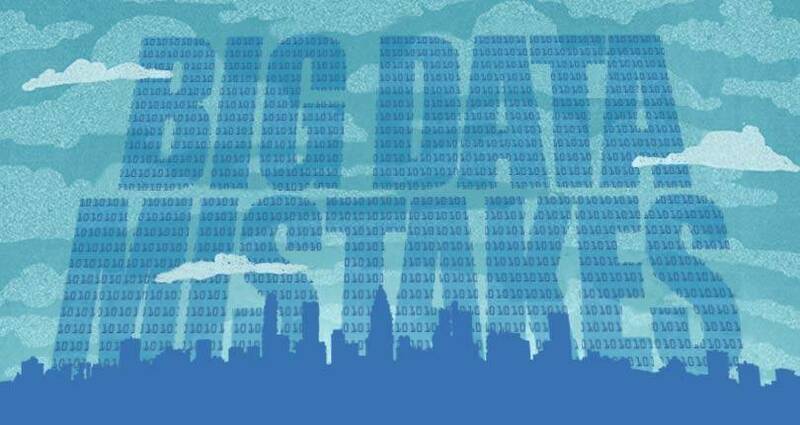 Here are 5 of the biggest big data mistakes companies make, and what you can do to avoid them. Big data works at its best when it’s used to offer insights and discoveries that were previously overlooked. Not only can companies learn more about their target audiences and predict trends in the market, but they can also fine tune their processes to boost efficiency. However, many companies have a theory on what needs to be done already and will use big data as a way to prove it, taking a sample of the real findings while overlooking other insights that could sway the opinion. Instead, by looking at the whole of the data analytics, companies can get accurate information, not just pleasing information. When companies have large-scale problems, they often turn to big data as the way to sort it out. However, often times big data can only solve one aspect of the problem, leaving a larger issue ignored and unsolved. At this point, data scientists are required to use their creativity joined with big data to identify and create a new solution for the second tier of the problem, until the issue as a whole has been resolved. Instead of investing the bare minimum in big data and expecting it to be a magical fix, companies need to understand that big data is a tool – and a tool that only works in the right hands and when applied to the right problems. The first solution is usually just the first part of the solution. Often times, companies will isolate their IT department as a closed sector meant to manage and improve from big data. However, in order for the insights that data analytics provides to truly benefit a business on a large scale, the results need to go beyond improving their technical systems or boosting their marketing efforts. It needs to affect how they do business and how their professionals interact on every level, creating and IT Transformation and business transformation. Using big data internally allows managers to see how well their employees interact, where improvement could be made in departments, and even where their management style could use a boost. By taking advantage of data analytics to improve the infrastructure itself, it has better results everywhere else. The way an interviewer asks the question can affect the ultimate answer. The same is true with big data. Since data pools are so vast, it’s impossible to sift through all the contents at once. This means queries must be sent out to collect data that will answer the questions experts pose. However, this process must be done delicately, because while you may receive the style of answers you were looking for, you can also be barred from different – sometimes viewed as irrelevant – insights that chance the entire perspective. A tool is only a tool unless it’s put in the right hands. In the name of saving money or speeding along the integration of big data to their company, many overlook the value of choosing the right data scientists to manage it. Only a skilled professional with the right qualifications will be able to identify problems early, know the right queries to send in order to gain the most accurate insights, and where to focus the data harvesting to ensure your company is abreast of the right information at the right time. With this in mind, just as important as it is for businesses to use big data, it’s even more important to ensure you have the right team on the job. Big data is only useful if approached the right way. By cutting these 5 mistakes from their process, small and large companies can allow big data to work at its prime.